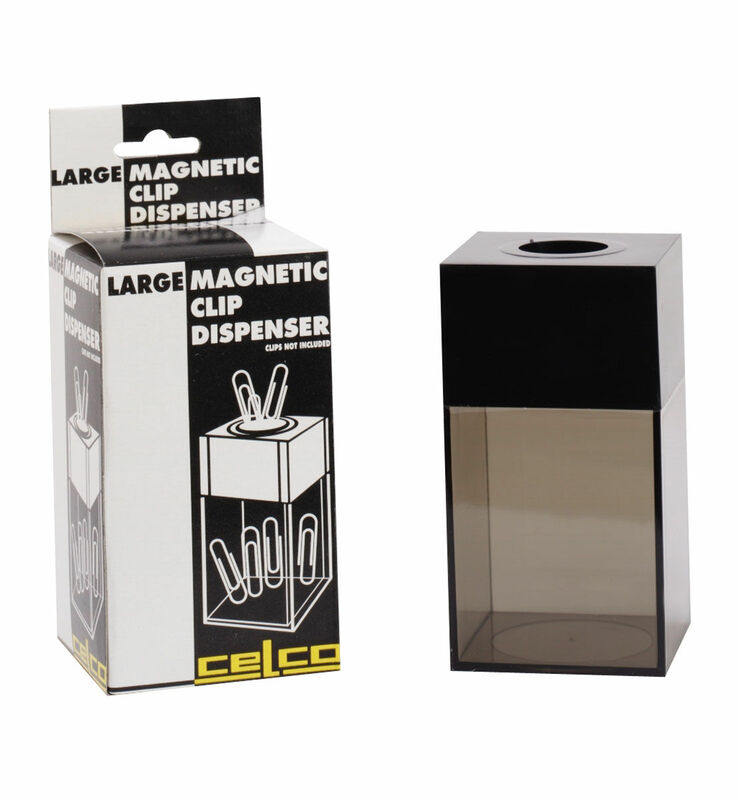 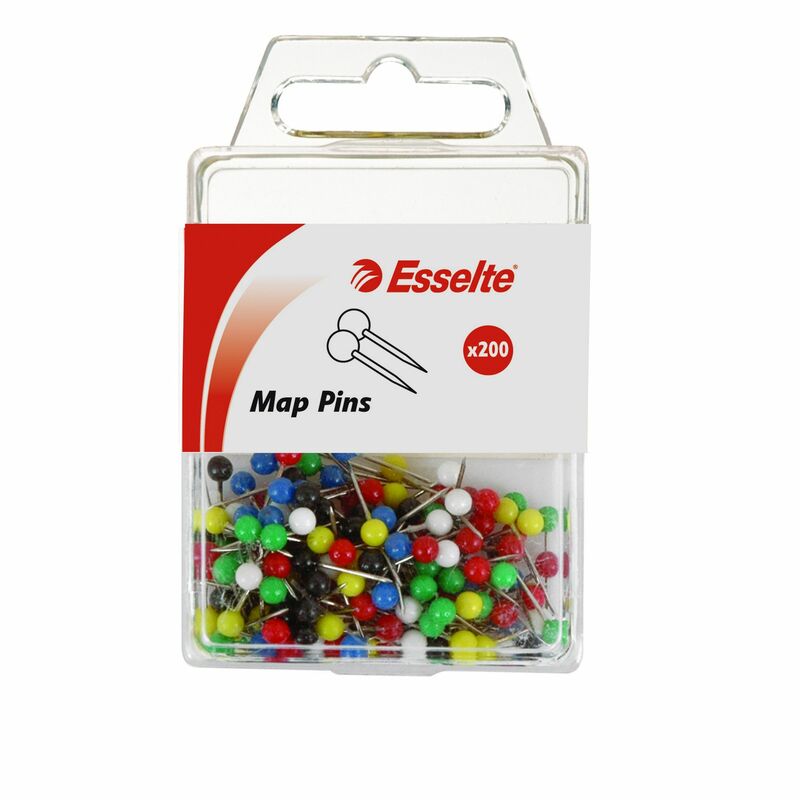 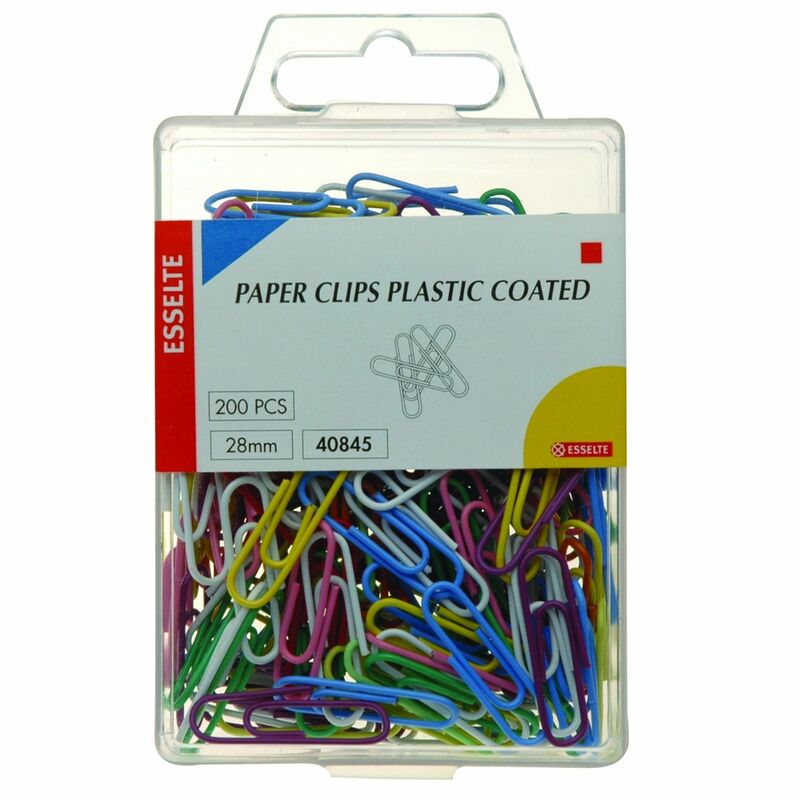 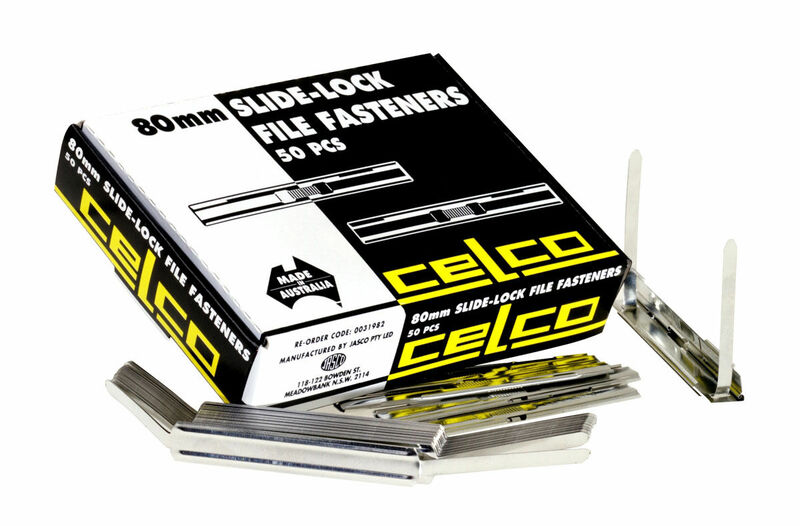 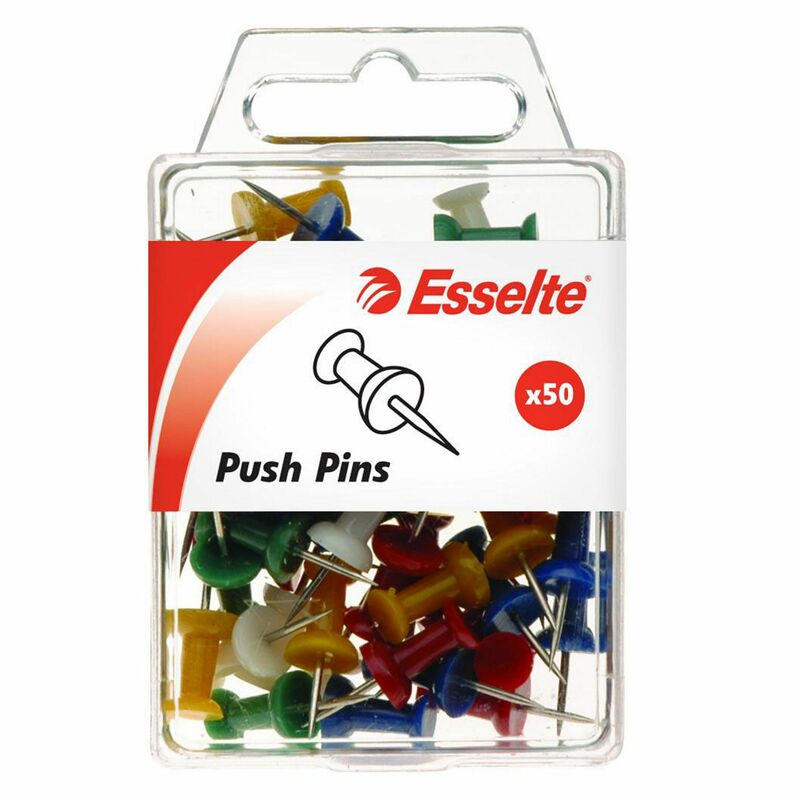 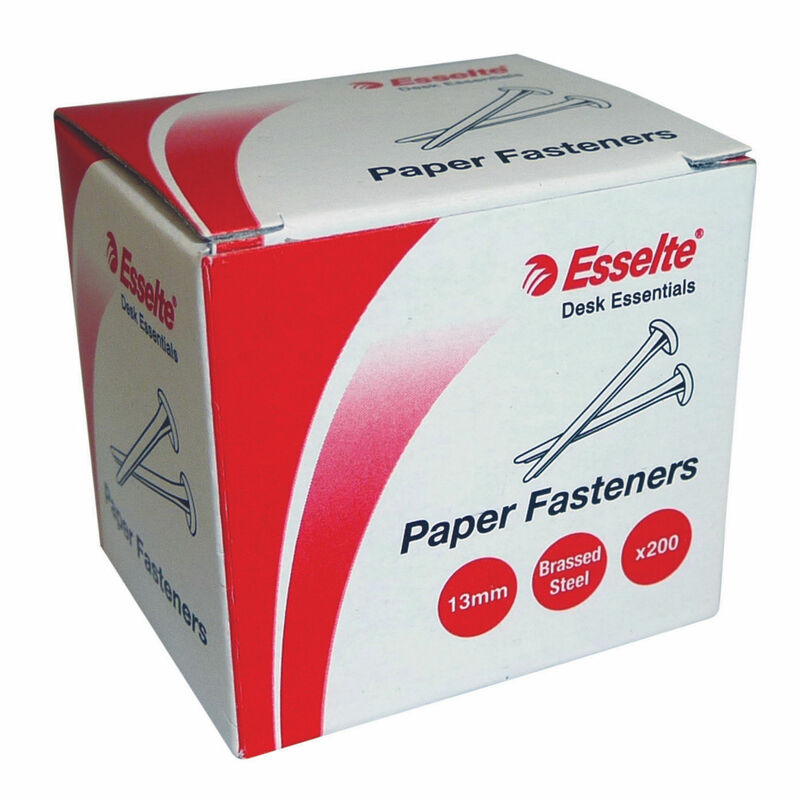 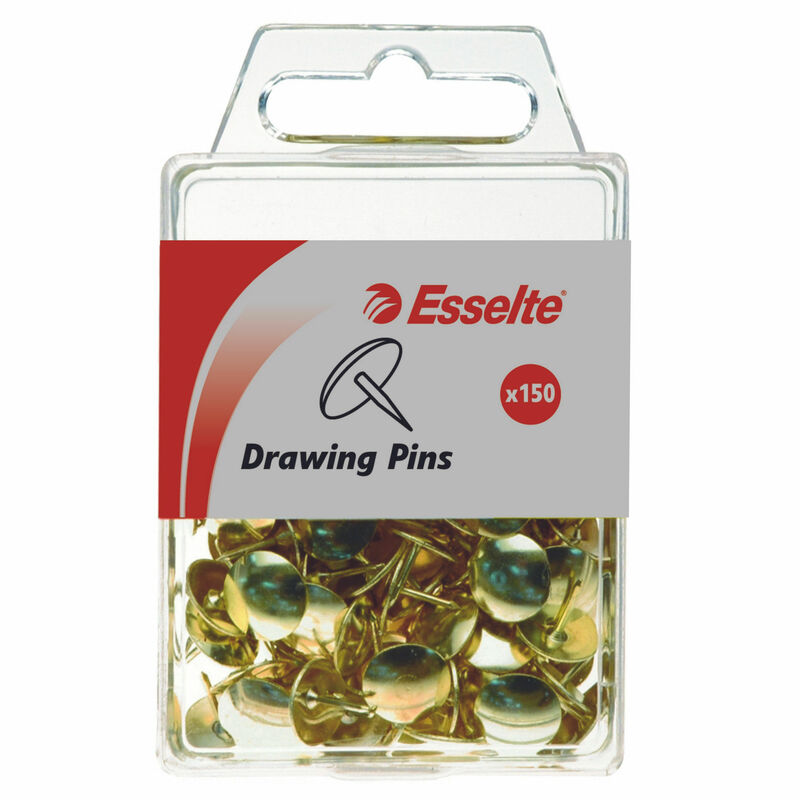 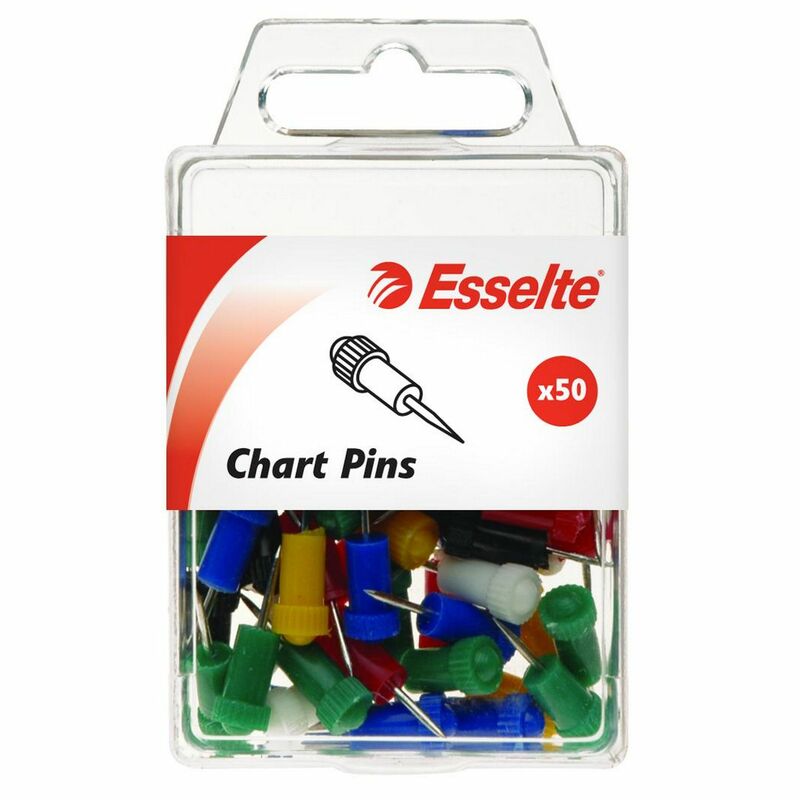 Esselte Paper Clips come in a handy resuable plastic case. 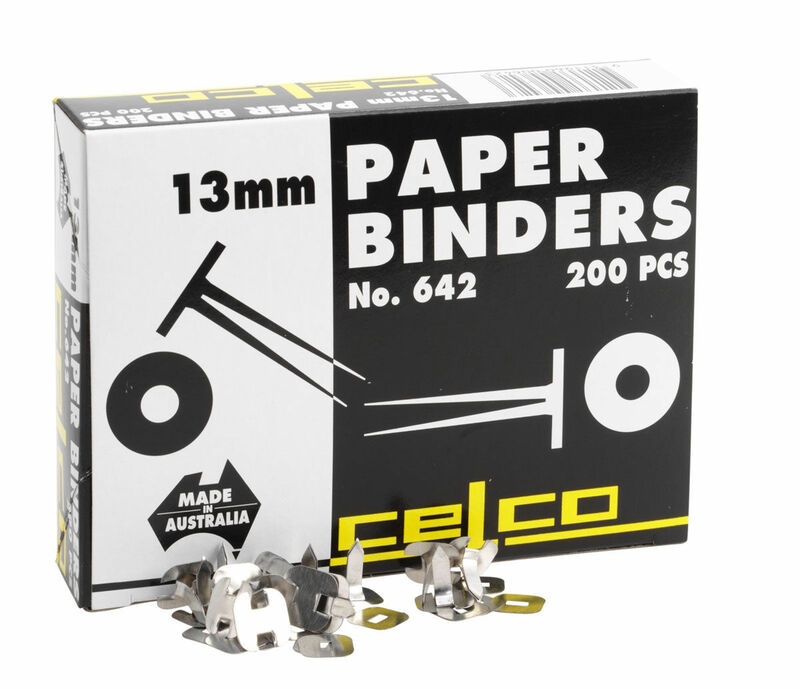 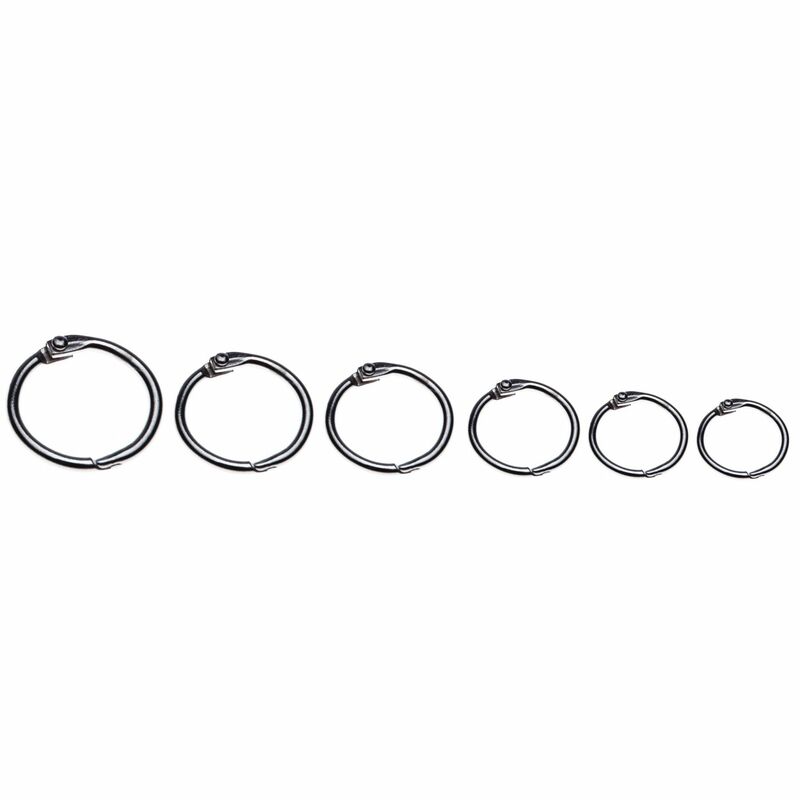 Esselte Hinged Rings are high quality metal rings that easily snap open. 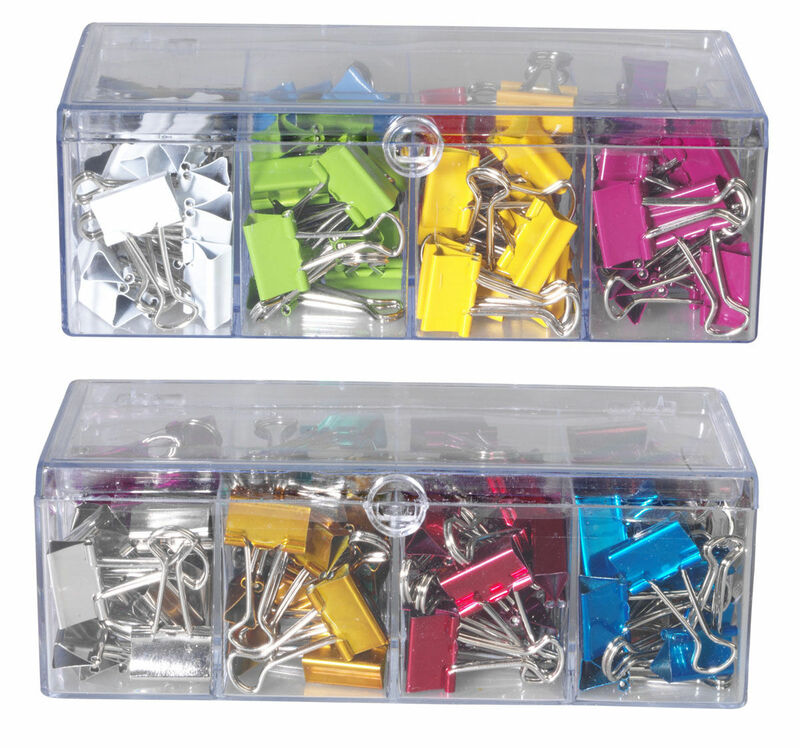 Ideal for holding keys, sample swatches, documents and curtains. 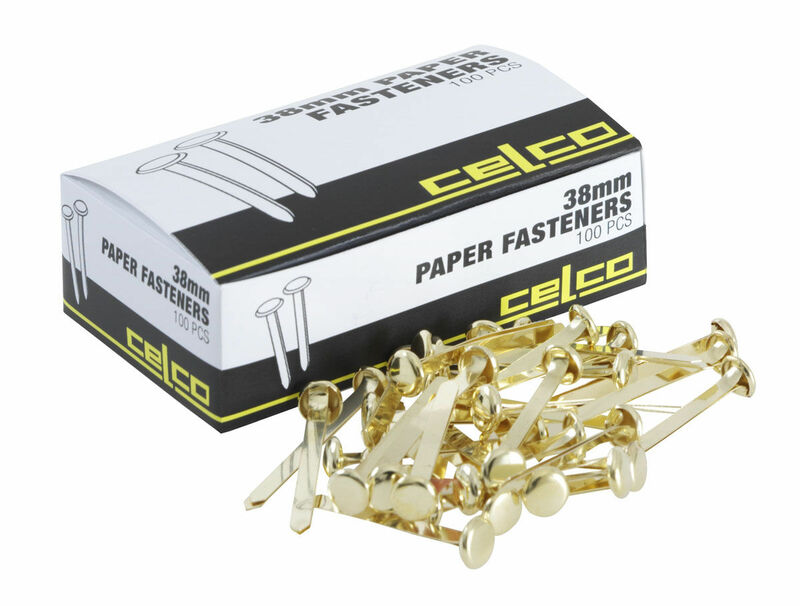 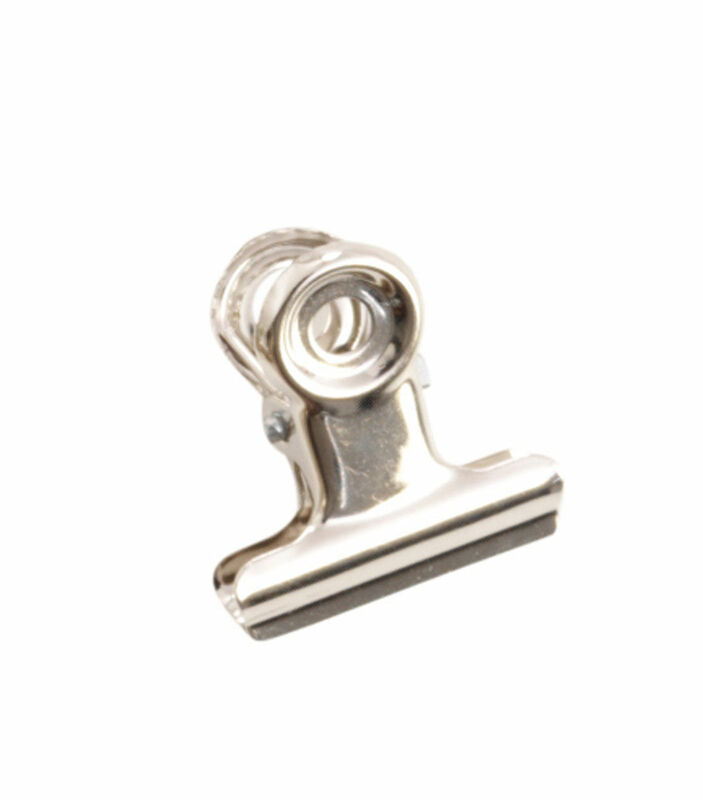 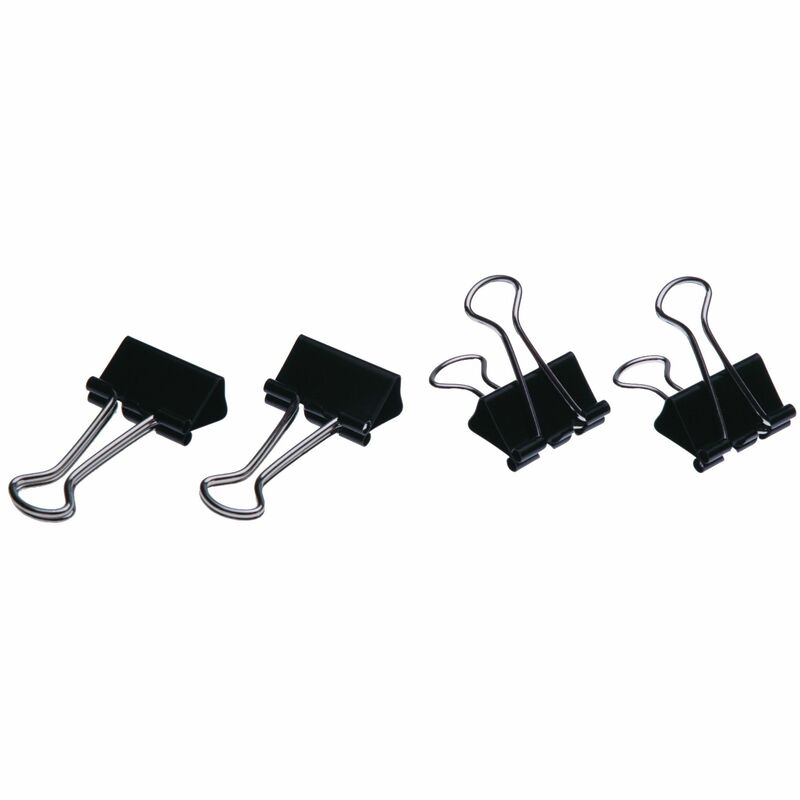 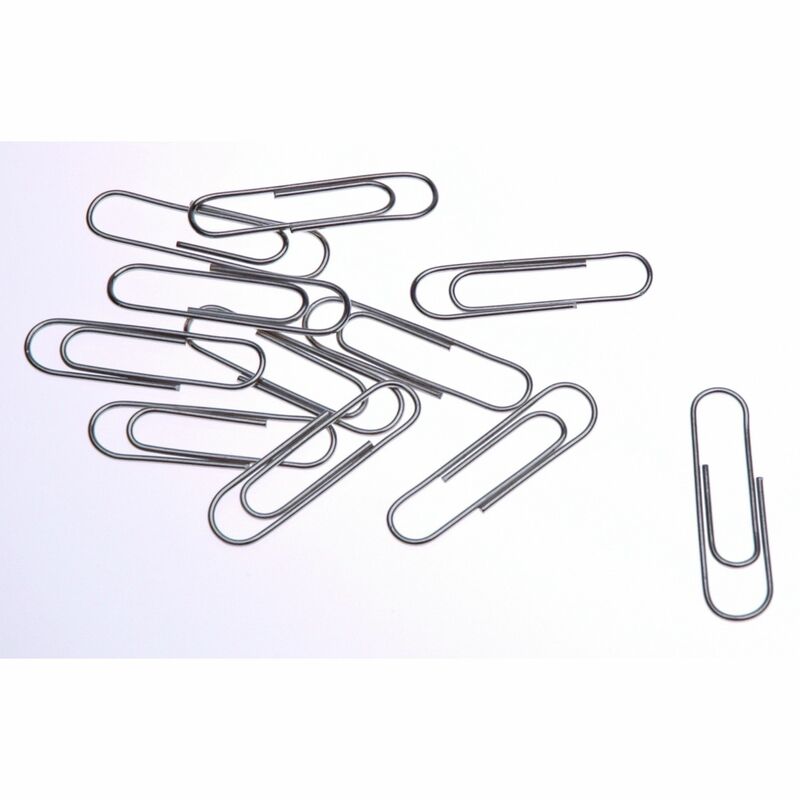 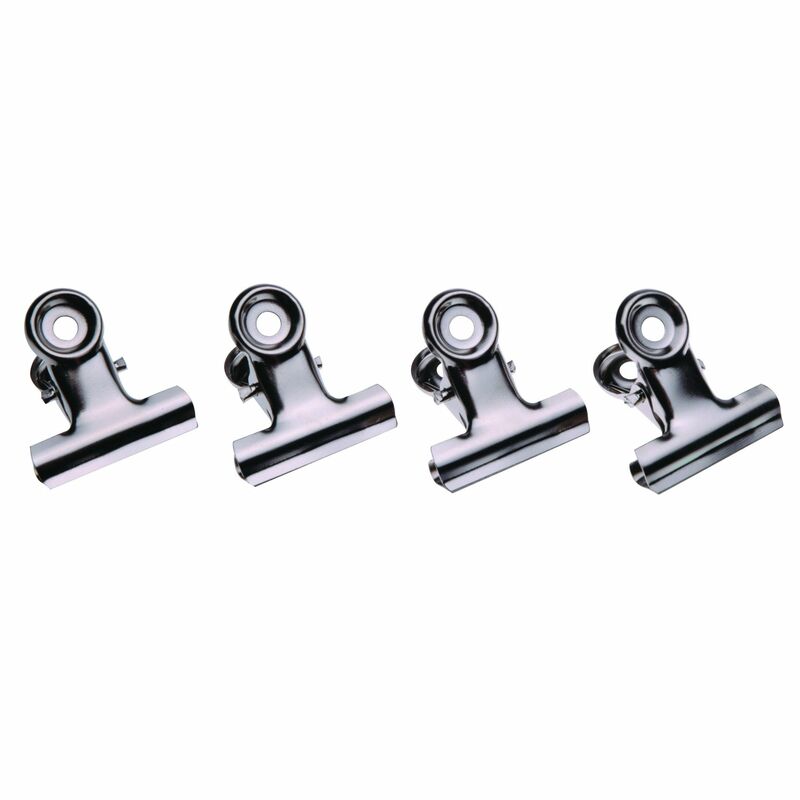 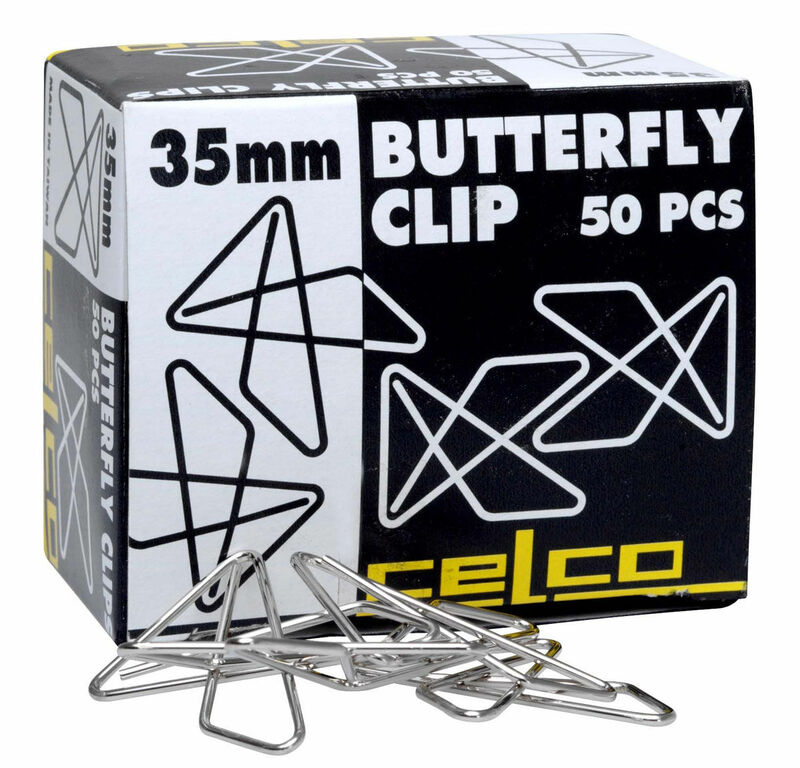 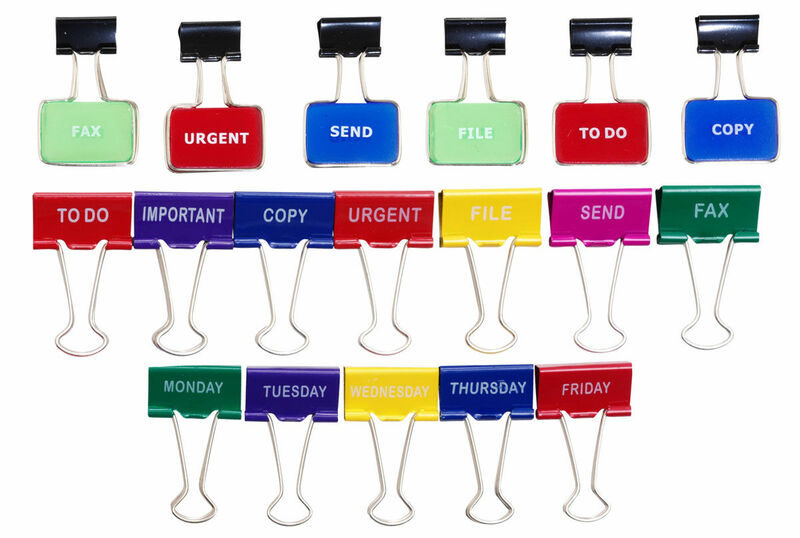 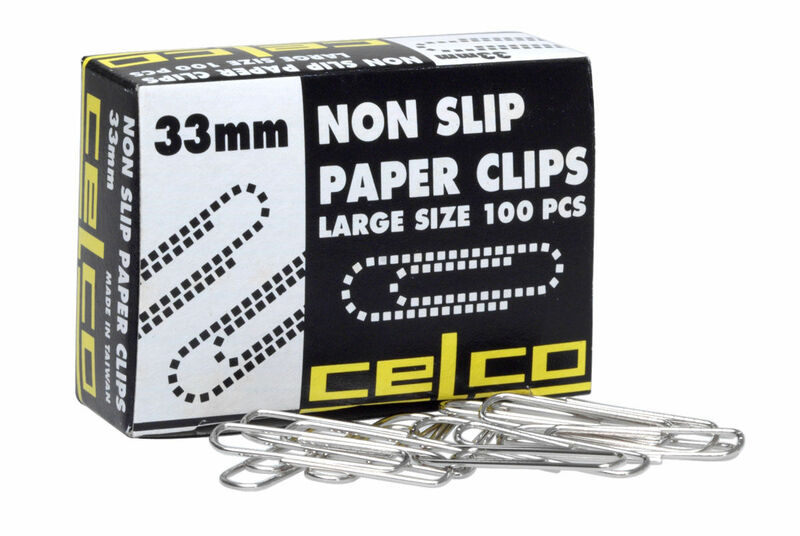 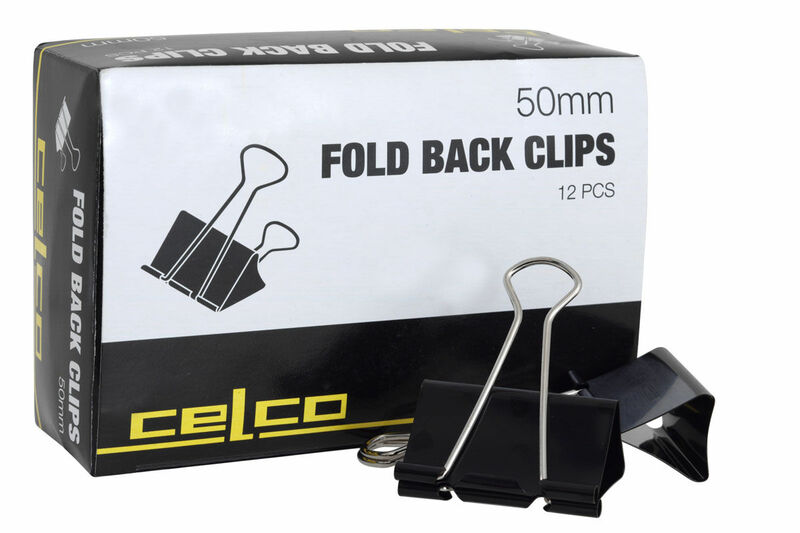 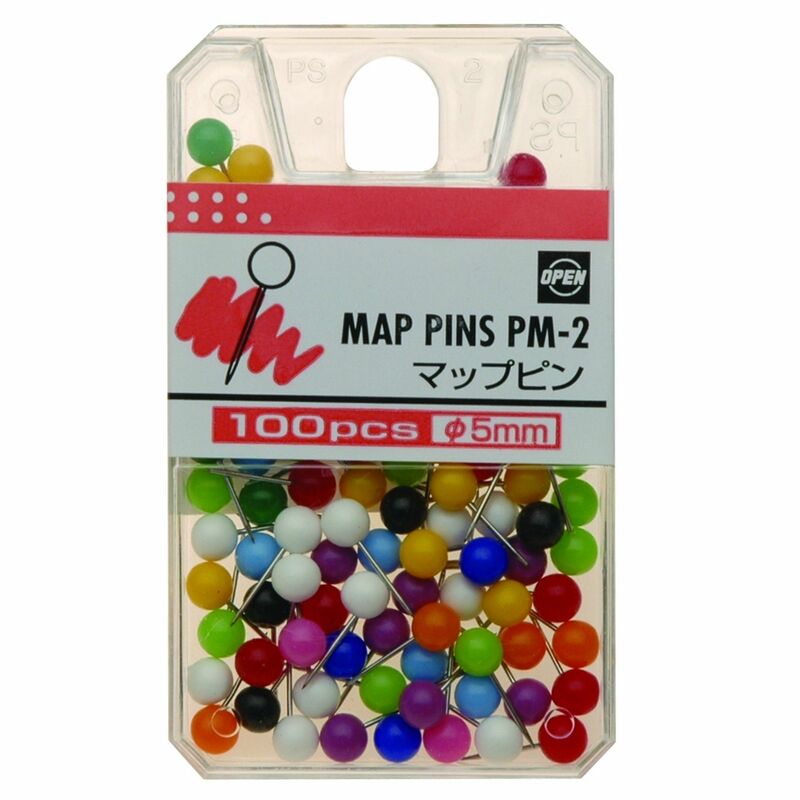 Quality paper clips in various sizes and styles for different purposes.